Chris Brown releases new music before his new album comes out. 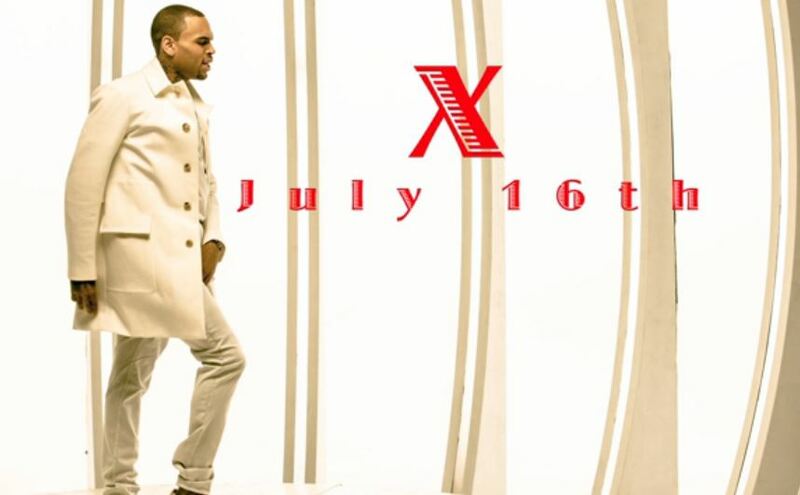 It won’t appear on his new album X. Does this have to do with Rihanna? Listen for yourself. Check them out on tour too. 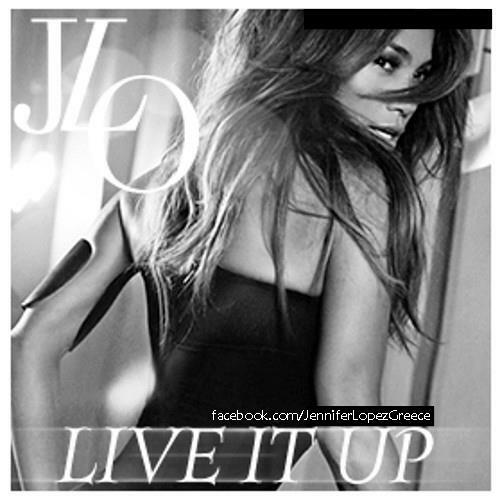 Jennifer Lopez new single ‘Live It Up’, will be released on May 8. 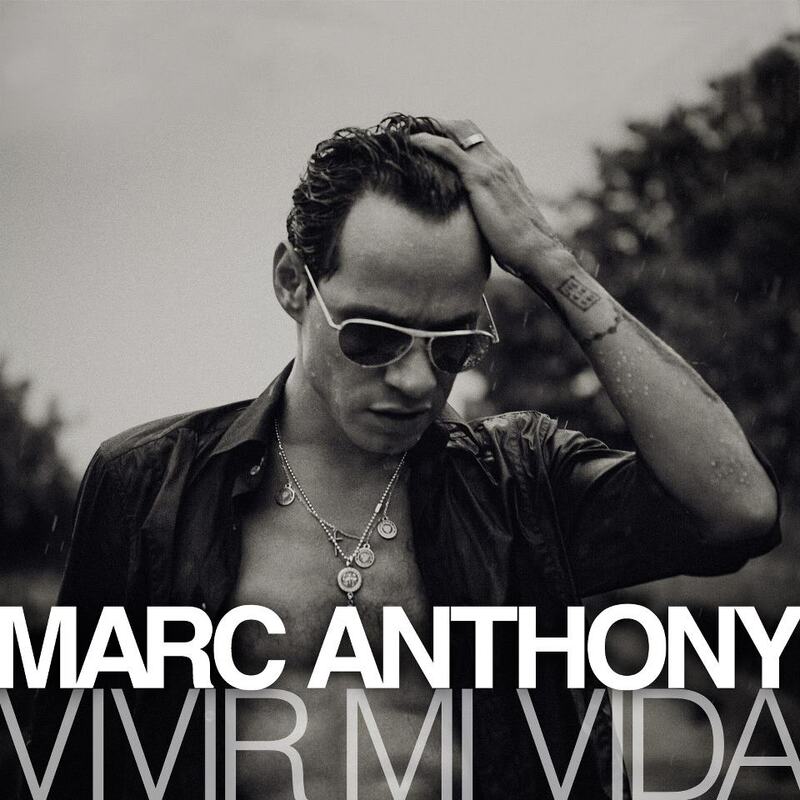 Produced by RedOne and a featured guest spot with Pitbull. Who isn’t excited? The track will lead J Lo’s 8th studio album, which will also feature appearances from Chris Brown and Future and is due out later this year. Check out the cover art below.